This entry was posted on January 6, 2018 by Tinteán Editorial Team/EMcK, in Business, Business Initiative, diaspora, Diaspora Directory, emigration, Irish Government, Irish government initiative, Minister for the Diaspora, News and tagged Diaspora, Global Irish Newsletter, Irish economy. Bookmark the permalink. Welcome to the December Global Irish Newsletter. Let me first wish you all a very Merry Christmas and a Happy New Year. The year has flown by and looking back over my time as Minister for the Diaspora and International Development I would like to thank you all for your engagement on various projects and programmes that I have undertaken. While I have met many Irish communities, and been impressed by them all, I know that there are many that I have yet to meet and in the year ahead I hope to travel further and engage with more Irish communities in new and innovative ways. 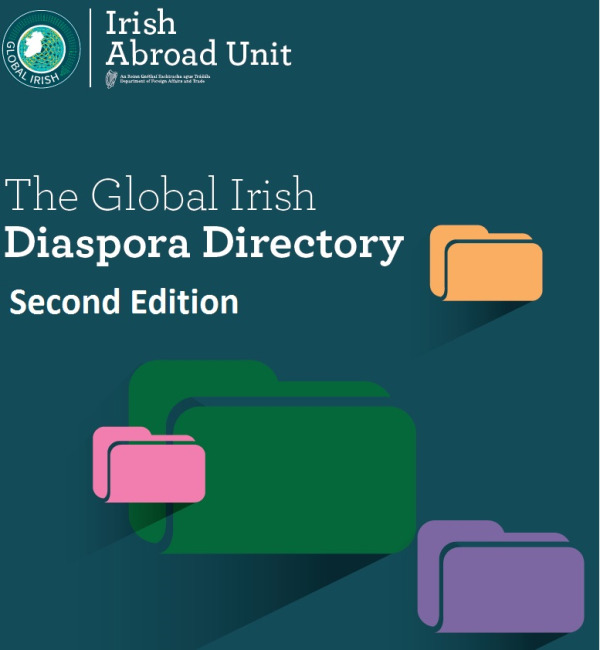 Due to unprecedented demand we have developed a second edition of the Global Irish Diaspora Directory. This edition of the Directory has benefited from significant input from Irish Embassies and Consulates from around the world and the number of entries has increased from 360 to 769. The increased number of entries not only represent even more Irish organisations around the world but reflects even more the breadth of locations and activity that Irish organisations are engaged in. What makes this endeavour unique is the skills and experience that returning emigrants bring. 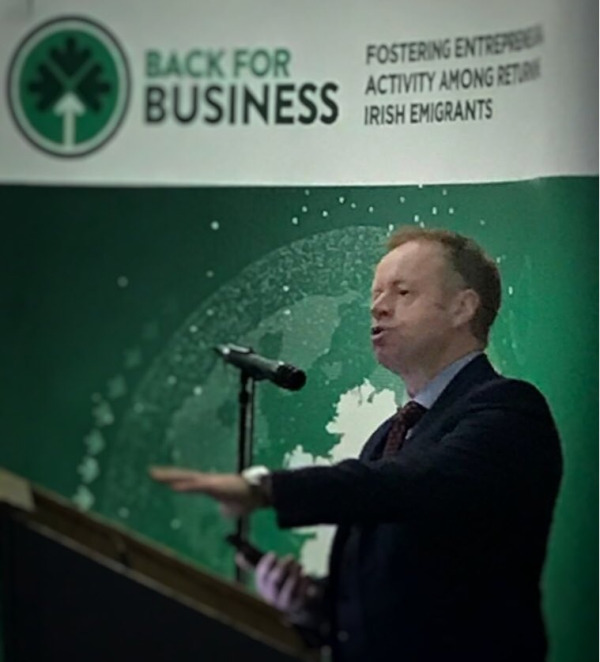 Irish people who have travelled, or spent a number of years out of the country, can bring exceptional entrepreneurial skills and experience which can greatly assist them in setting up a new business in Ireland.. 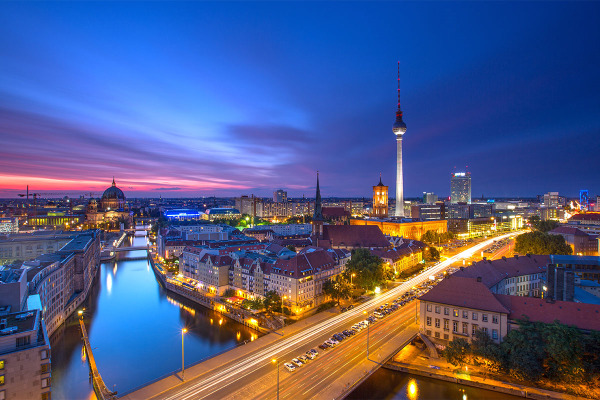 The Irish Embassy in Berlin hosted a large event in October under the brand, “Young Irish Berliners”. The objective of the event was to obtain a better insight into the new community and to establish if there was more they could be doing to serve this community. The response to the event was hugely positive and more than 200 people participated on the night. This was beyond the expectation of the Embassy and demonstrated the real desire of new and young members of the Berlin Irish community to network with one another and build on the connections they are making. In October the Government announced that it would open a new Consulate in Vancouver in western Canada. 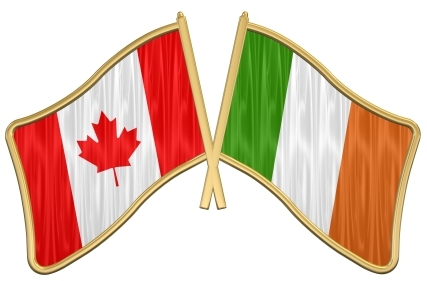 During a recent trip to Canada, Minister Paul Kehoe also made a formal announcement of the opening during an event with some members of the Irish community in Vancouver.